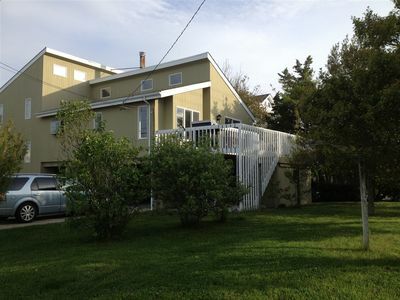 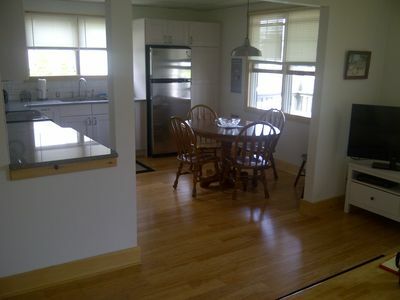 Oceanblock Home Newly Remodeled - Beach, Bay And Shops A Few Steps Away! 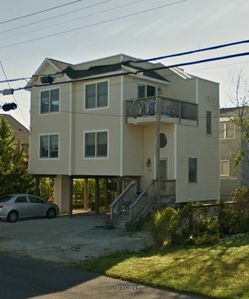 My home has 3 bedrooms and 2 full baths with an outdoor shower, rooftop, deck and oversized lot and completely remodeled spring of 2016/2017! 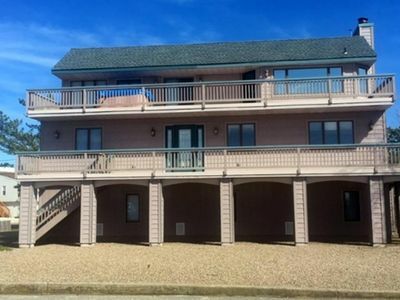 The master bedroom has a king size bed and its own private bathroom. 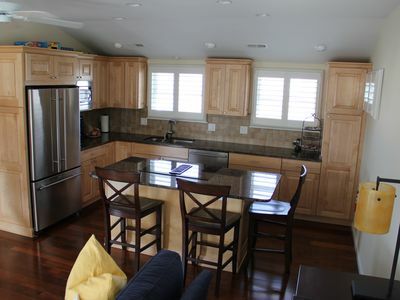 In each of the other two bedrooms, there is a bunk bed and two twin beds. 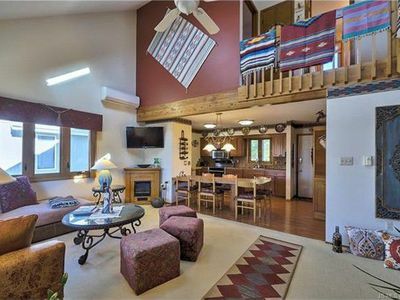 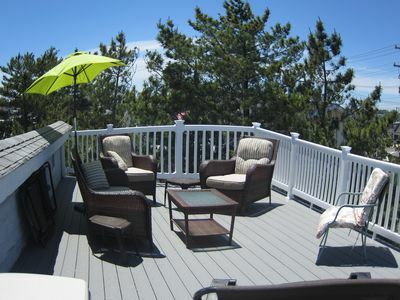 The home has a spacious front deck with gas and charcoal grills and a large roof top for easy entertaining. 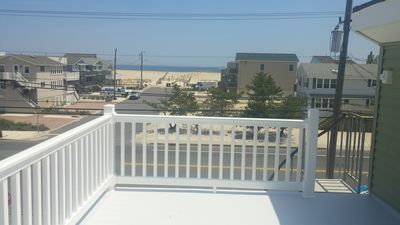 We are on the ocean block just 6 houses from the beach - no need to haul that cooler to the beach for lunch! 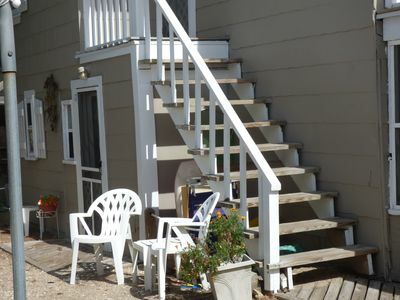 Steps on to your boat from your dock! 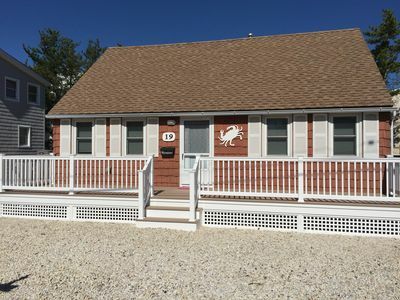 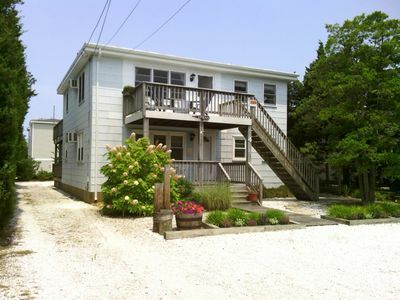 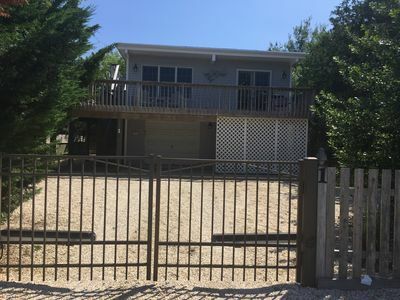 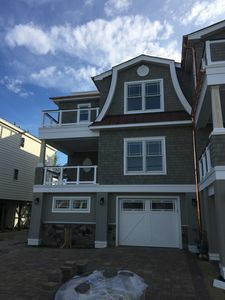 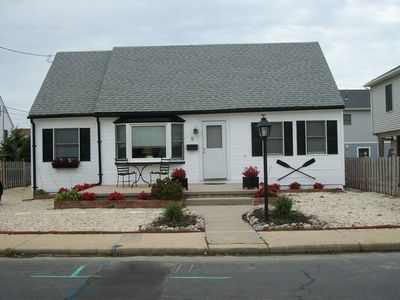 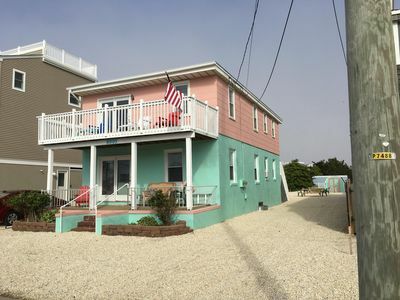 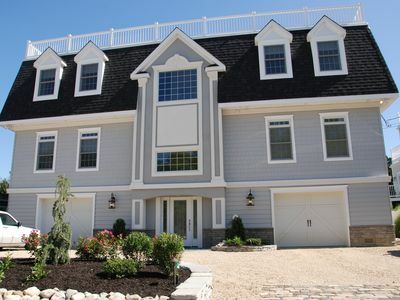 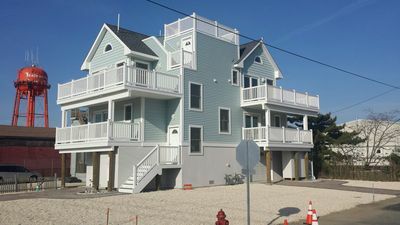 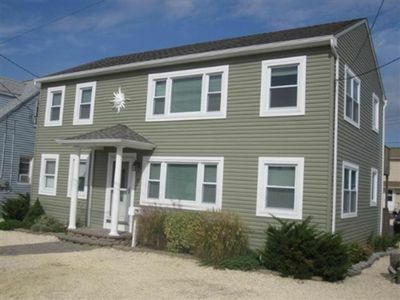 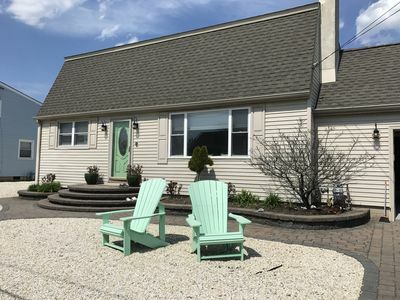 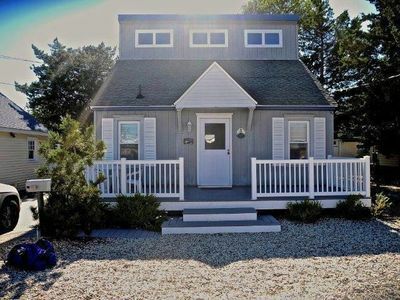 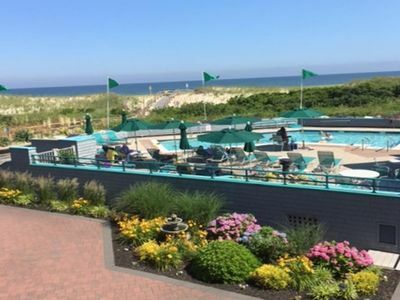 WATERFRONT LIVING on LBI !